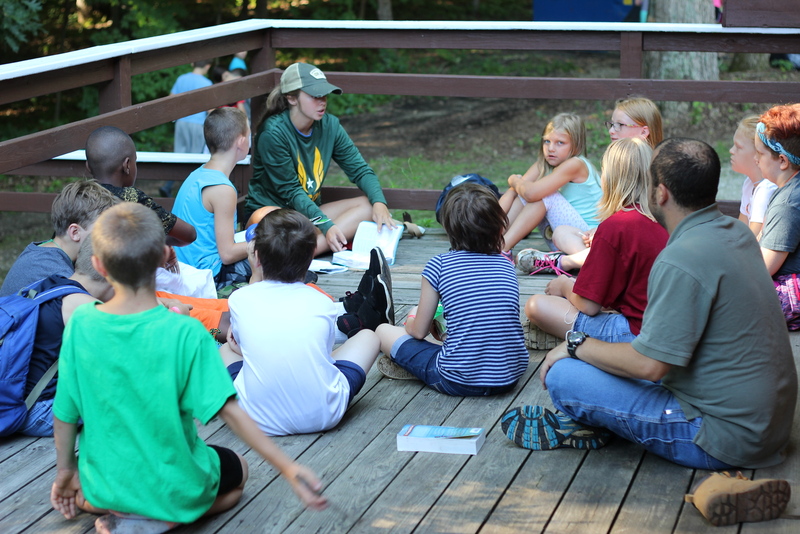 It's been a great start to our last full day of Pine Creek Camp. 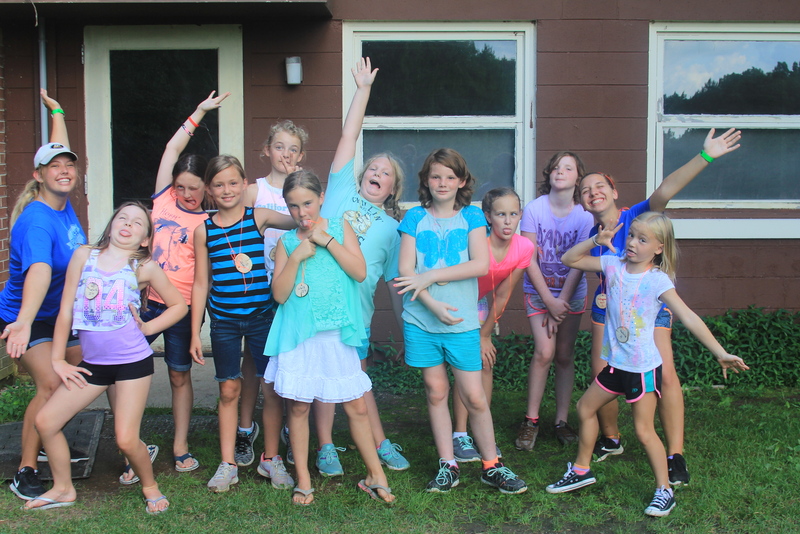 Campers enjoyed a warm breakfast consisting of tasty hash-brown casserole and crispy french toast sticks to kickstart this cool morning. 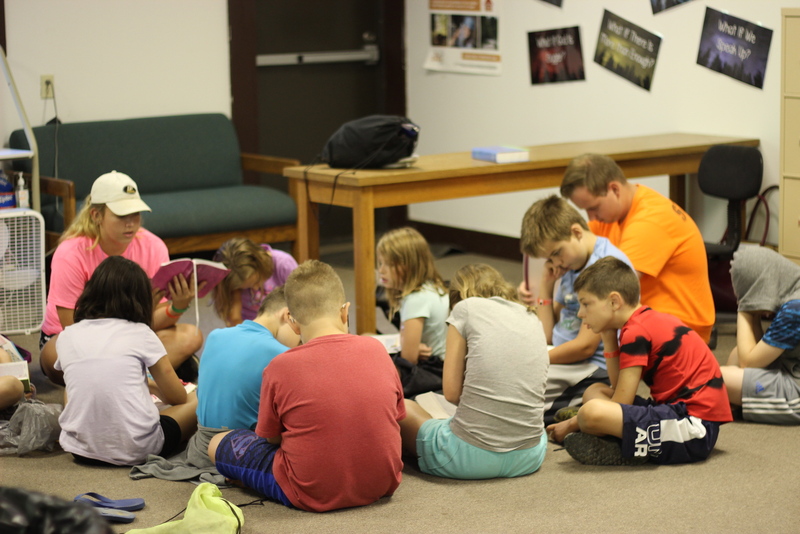 Bible studies are happening all throughout the morning as counselors help kids learn the word of God! 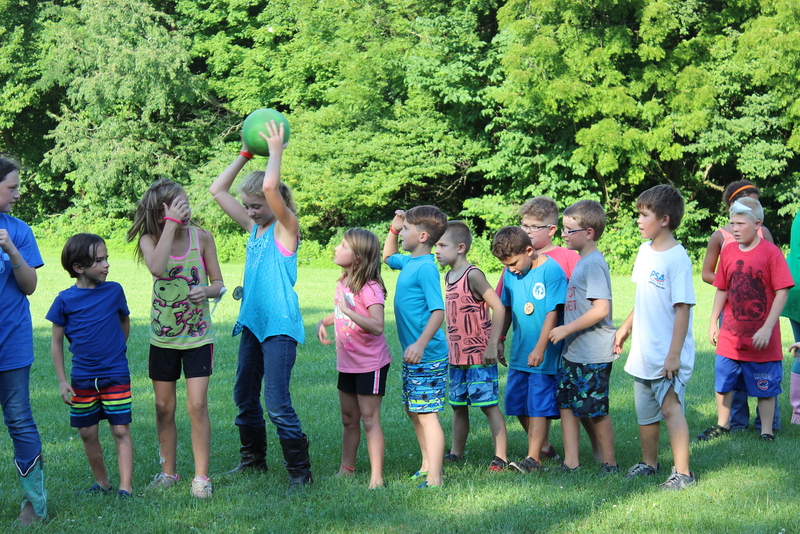 Even though the morning started off quite chilly, deterring campers from the pool, the day has been jam-packed with adventure! 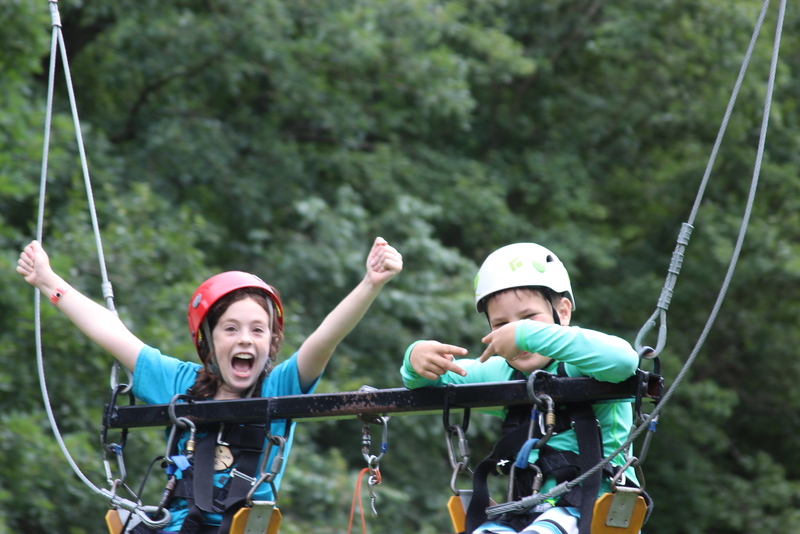 Today campers faced their fear and learned to trust God as they plummeted down our giant Goliath Swing! 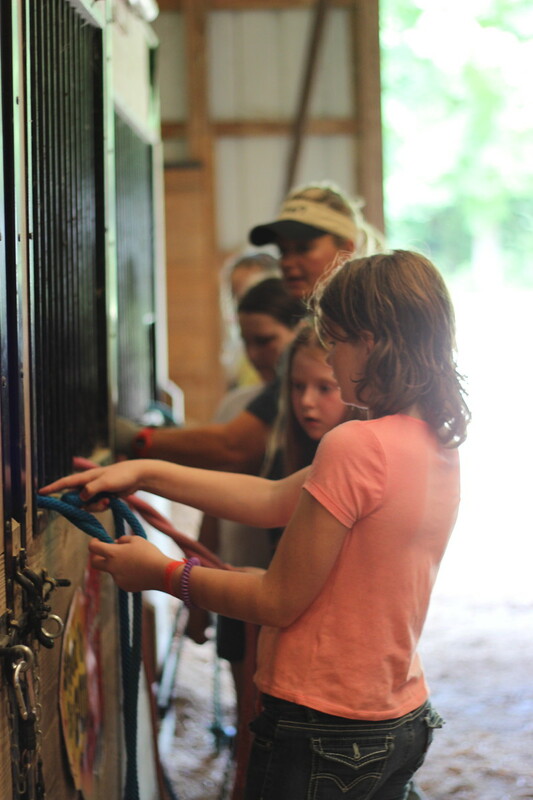 During the horse rotation, campers took care of our four-legged friends and witnessed God's creation in action. 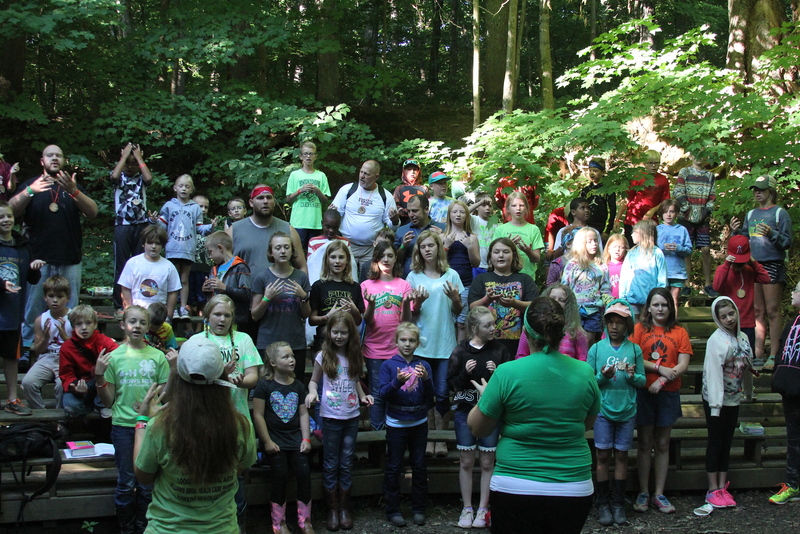 Campers are loving activities, learning to worship God, and making tons of new friends! 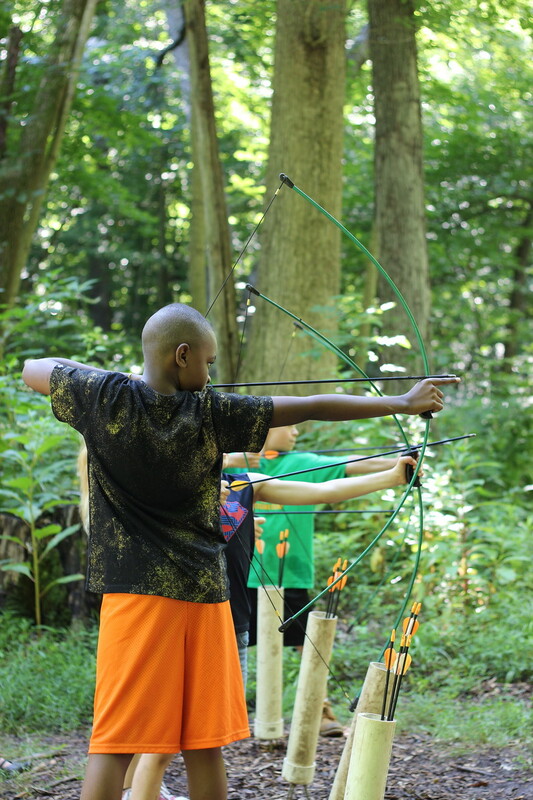 Wednesday, a clear and sunny day, included tons of activities campers got to try for the first time. 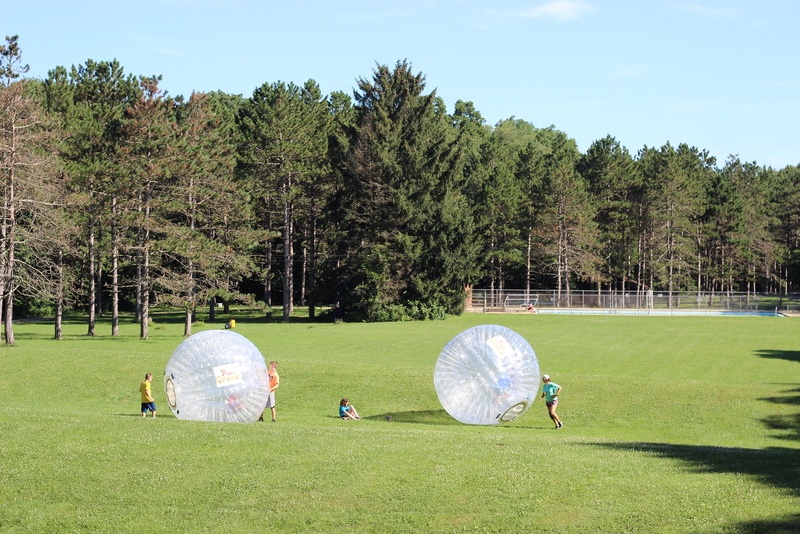 Groups took aim at the archery station and ran around in giant hamster balls during zorbing. 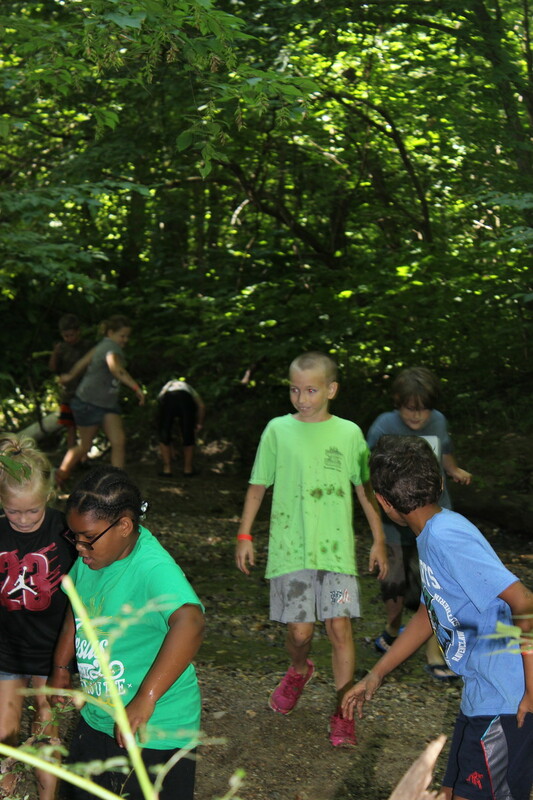 Campers cooled off during Muddy Creek where they hiked through Pine Creek's refreshing waters and tried to get as muddy as possible. 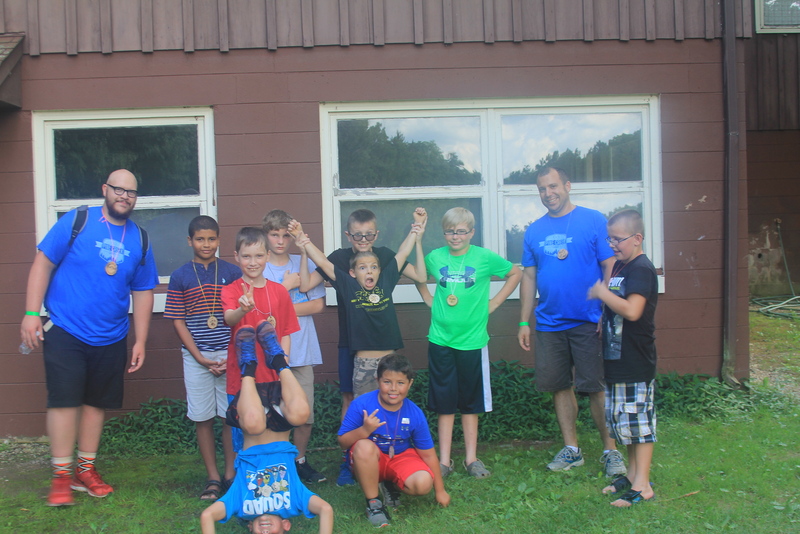 Campers are having a blast! Despite the scattered showers our campers are still having heaps of fun. 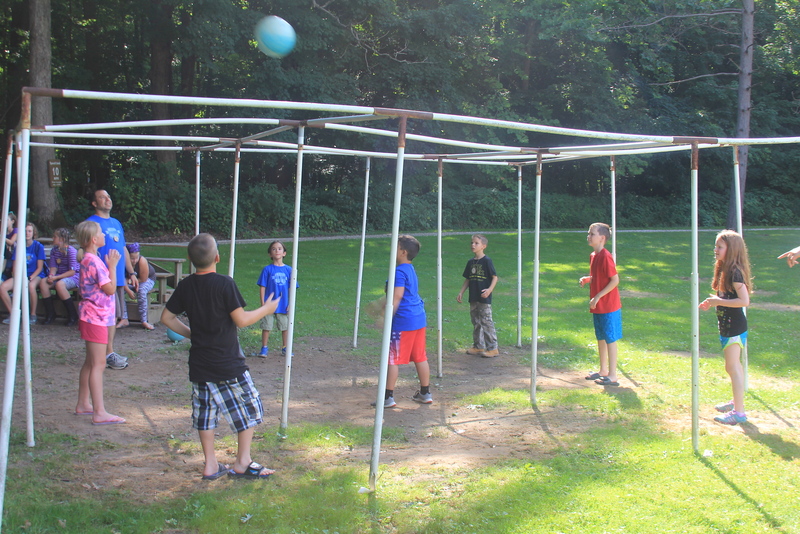 During the wee hours without rain our campers got to go play in rec zone. The game here is called 9-square which is pretty much four square......except its played in the air. And the fun has only just begun. Tonight after you dropped them off and everyone got settled in and fed. 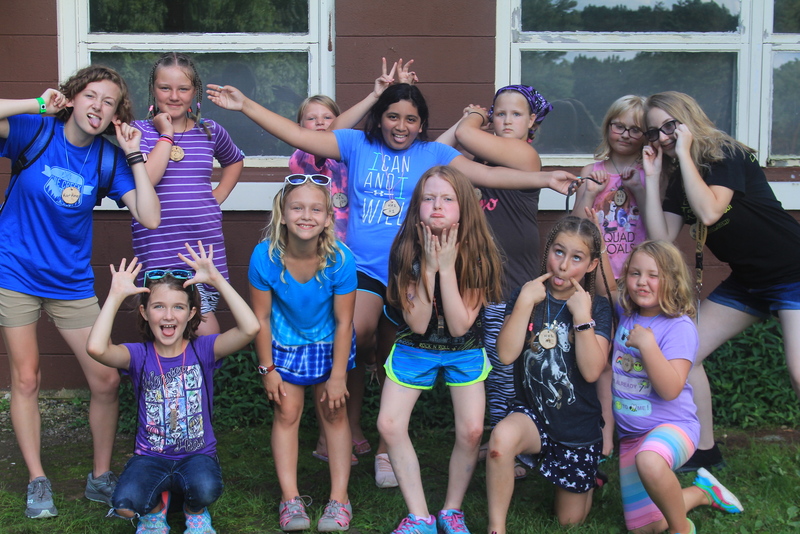 We took the cabin photos, the best ones were the silly photos. Look at all those faces!